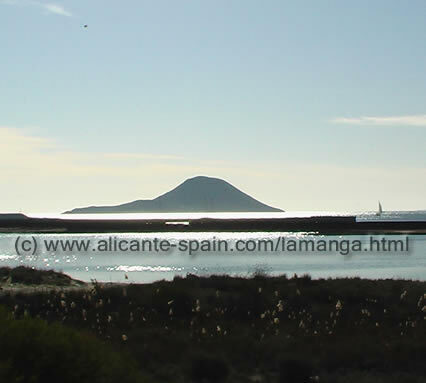 Finding a cheap flight to Murcia from major European cities has been difficult in the past. With its increasing popularity of Murcia , Torrevieja and La Manga travelers various airlines offer now direct flights to the capital of the Costa Calida. Getting to the area won’t break the bank, as you can get some great deals on Murcia flights, with a wide choice of flights available to suit your needs and budget. From Murcia airport you will be able to reach the city with ease, and you can then get on with enjoying all that beautiful area has to offer. 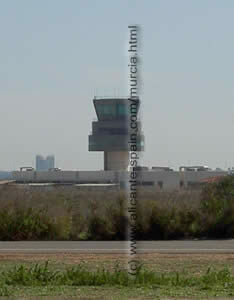 In the following we list airlines and flights to Murcia. We are only listing direct flights to Murcia airport. Please note that airlines change there routes and destinations all the time. Especially between winter and summer time flight schedules and timetables are changing. If you find any additional airline flying to Murcia directly please contact us, so we can edit the list. Just starting to be discovered as an interesting airport for tourists from Germany. Murcia airport is currently directly served from Bremen and Frankfurt Hahn by Ryanair only. Flights from the airport of Murcia to Barcelona , Madrid and Palma de Mallorca via Iberia . With various airlines offering direct flights to Murcia, travelers from England, Wales , Scotland and Northern Irland can choose between jet2 , Monarch , Easyjet , Flyglobespan or Ryanair. With four different cities to depart from Norwegian offers a large range different connections to Murcia from Norway.